Cobalt Lake is a beautiful alpine lake aptly named for its deep blue color. The first three miles of this out and back trail parallel the south shore of Two Medicine Lake, albeit with limited views since much of this part of the hike is spent in the trees. At approximately 3.25 miles in, you will arrive at Rockwell Falls (take the little social trail before the bridge to see more of the falls), which is formed by the creek that comes in from Cobalt Lake. 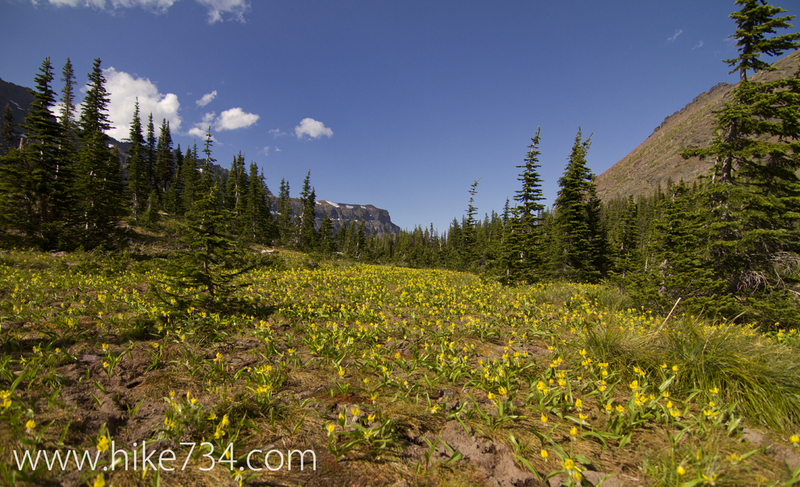 From here, the trail begins to switchback up the hill into the basin where the lake sits. 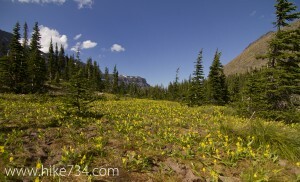 Once there, the trail follows the creek directly to Cobalt Lake, which is tucked under the cliffs of Chief Lodgepole Peak. If you look closely, you may be able to catch glimpses of bighorn sheep on the hillsides above. 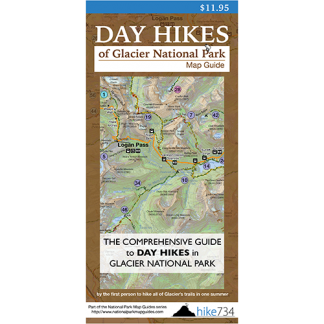 To extend the hike, you can follow the trail which goes up to Two Medicine Pass. Trailhead: The trail begins at the boat landing along the southern shore of Two Medicine Lake.